W elcome to my web site and thank you for taking the time to open it. 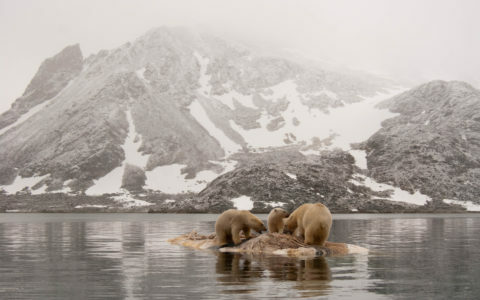 This web site was created because of the frustration expressed to me from fellow Arctic travellers, who on their voyage around Spitsbergen (Svalbard) said they saw only a few Polar Bears and they were far distant. By the way, Svalbard is the Norwegian name for this group of islands about 800 km north of Norway’s coast, bounded by the Arctic Ocean and Barents Sea. My purpose for this web site is to give you information on your possibly (next) experience in the sea ice of Spitsbergen. 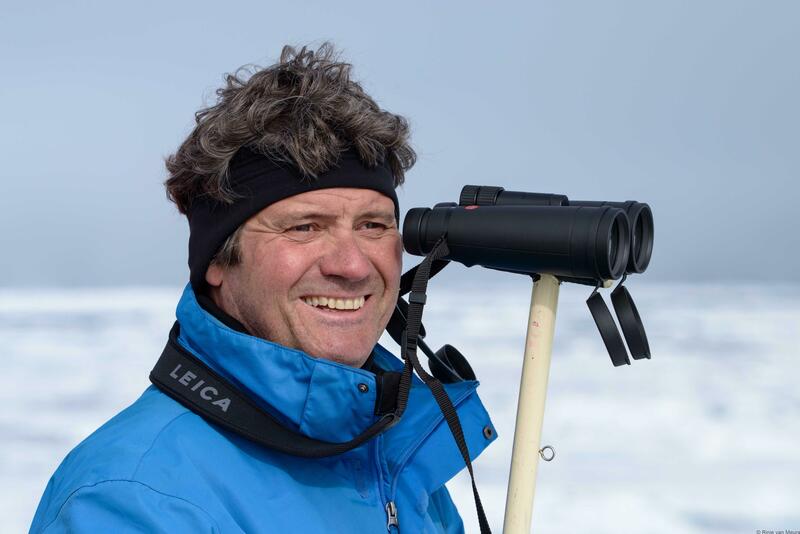 I have led expedition cruises around Spitsbergen for the last 28 years (see my biography). I report that we generally have fantastic Polar Bear observations on almost every cruise. For unlucky Spitsbergen travellers that missed seeing Polar Bears, I often find that they were simply not on the right ship or they were on a cruise with a different objective. Sometimes people are also misled by optimistic promises promoted in the company’s brochures and on web sites. 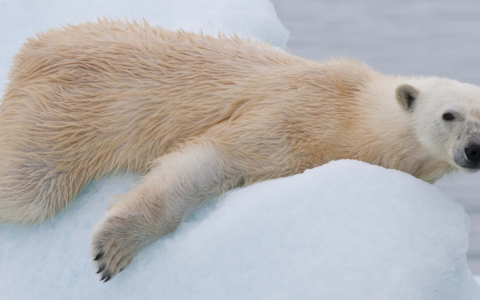 The Polar Bear (Ursus maritimus) preferred habitat is the sea ice and the best and safest way to observe and photograph them is from a ship, preferably ice-strengthened and with a rated ice class. So if you are on a Spitsbergen cruise but on the wrong ship, the crew will be limited in navigating dense sea ice in search of bears, yet, the ice is where you need to go if one of your main spotting targets is Polar Bears. 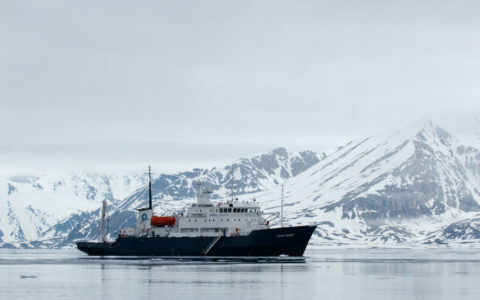 I am working in Spitsbergen on both smaller (12 or 50 passenger) and larger (100-passenger) ships, with the highest ice class rating! 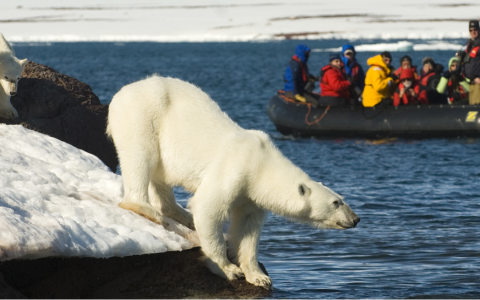 Sometimes Polar Bears are not a crew’s first priority on a cruise. And of course there are voyages with more general destinations that are not planned to be in the ice searching for bears. The purposes of these trips are more likely to show the passengers as many different aspects of the region as possible. Sometimes they have additional activities, like diving, hiking, and kayaking, which means less time to focus on Polar Bears. 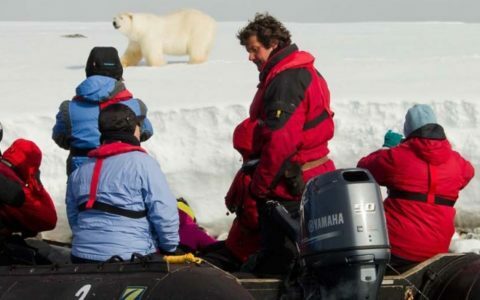 If, on the other hand, you want the experience of being on an expedition ship, and venture into the ice pack, in search of Polar Bears, Walruses, Seals and other wildlife, you want to look for a “Polar Bear Special Cruise” or a “Wildlife Photo Tour”. To be on the right ship, in the pack ice, is the true Arctic experience, in fact the best any eco-tourism activity you can imagine! My specialty is leading dedicated Polar Bear trips and wildlife photo tours. My passengers and I witness incredible encounters with bears and I learned where to find them as the season changes around Spitsbergen. Of course, as with all wildlife trips around the world, every expedition is unique, some fare better than others. 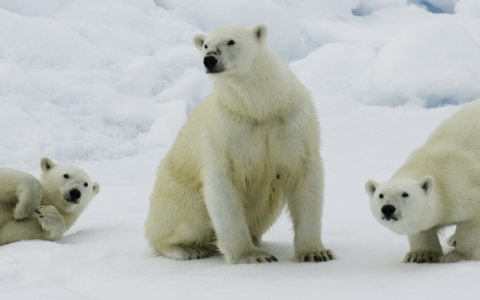 If you are passionate about Polar Bears as I am, and you are looking for a voyage to explore the sea ice, then please consider the expedition cruises I lead. Please check this web site and find the voyages and ships on which I am working. Please feel free to contact me any time for more detailed information; my contact information is on this web site.